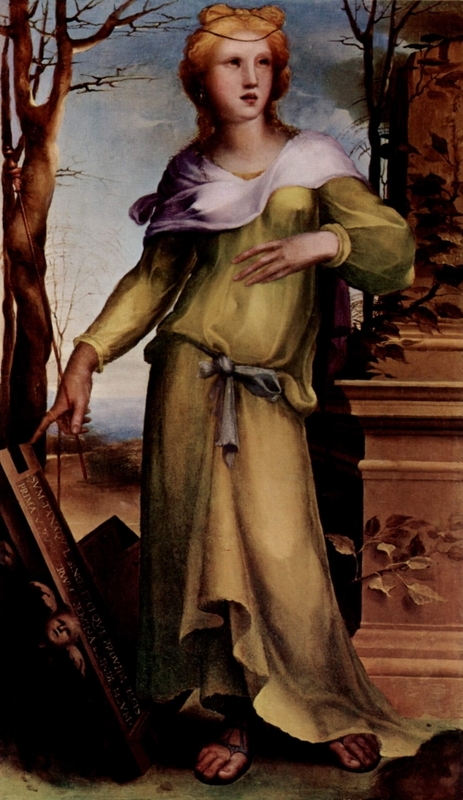 Tanaquil was the wife of Lucomo Tarquinius, the legendary fifth king of ancient Rome who Tanaquil helped to maneuver into the position after interpreting the actions of a bird as a sign that God wanted him to become king. Before settling in Rome, Tanaquil, the daughter of an aristocratic Etruscan family, had been famous as a prophet. After her husband was murdered, Tanaquil was influential in putting Tarquinius’ son-in-law on the throne instead of the men who had plotted her husband’s assassination.